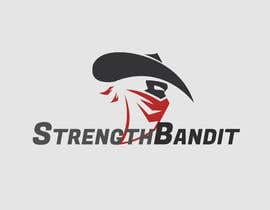 I need a minimalist logo created for my Weightlifting Club. This will be used on t-shirts, decals, etc. 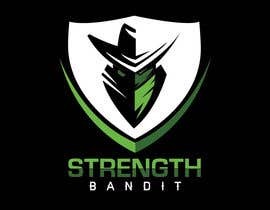 The name of the club is Strength Bandit. 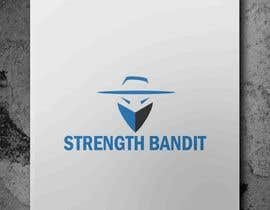 I have attached 3 pictures of various bandits so you know what it is. The fourth picture is an example of the minimalist design and look I am going for. Lets see what you got! Hello, please check #17 to see modifications of #9. Thank you!